DETROIT - Police are looking for a missing 31-year-old woman who was last seen Saturday night. 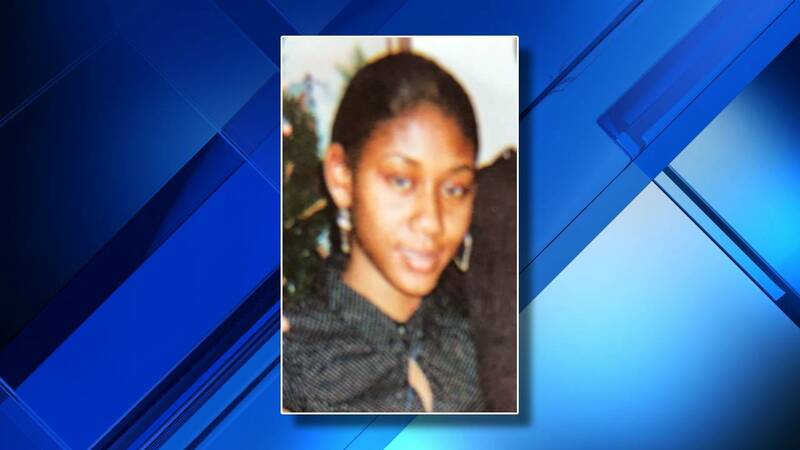 According to authorities, Denisha Cleveland was last seen at about 7:30 p.m. in the 14500 block of Evergreen Road. Family members said they are worried because she has not gone missing before. Cleveland is about 5 feet, 6 inches tall and weighs about 100 pounds. She was last seen wearing a white hat, a black leather jacket with fur around the hood, gray pants and gym shoes. She is reported to be in good physical condition but has been diagnosed with schizophrenia. Anyone with information is asked to contact the Detroit Police Department at 313-596-5640 or 313-596-5604.